Queenie is using Smore newsletters to spread the word online. 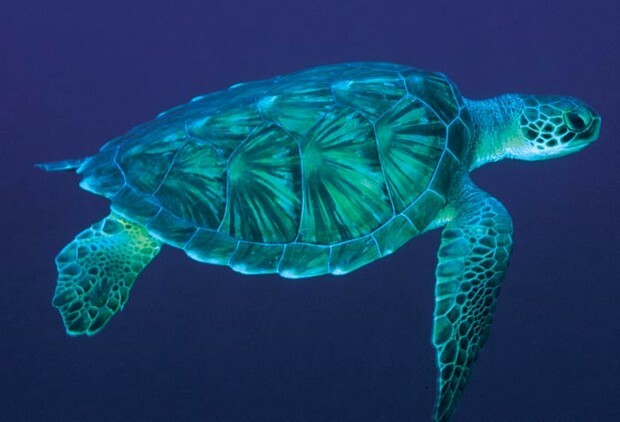 turtles eat a tiny thing that is called plankton.plankton drifts swiftly in the sea. where are baby turtles dug? they are dug deep in the sand. turtles mate when the male is on top of the female. how do baby turtles get to sea? baby turtles push themselves through the sand to get to water. some turtles are not lucky enough to survive.